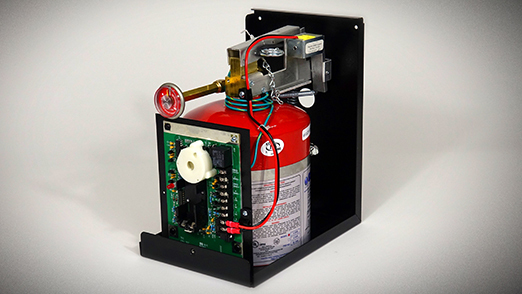 Guardian systems come pre-assembled with an installation time of less than an hour, making it ideal for locations such as day care centers, fire stations, home economic labs and many more. The Guardian Systems are the Longest and Only UL/ULC Listed Systems for Domestic Stove Top Protection. 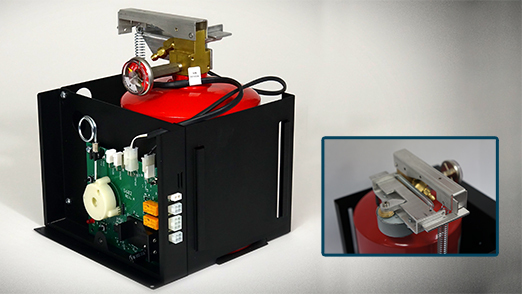 Underwriters Laboratories is the largest and most respected, independent testing laboratory in the world, and the Guardian is the ONLY system that has undergone and passed their stringent and extensive fire testing earning the right to hold the UL listing. GSSI has a vast network of distributors with over 500 locations and is continually expanding. Currently there are over 400,000 systems installed and serviced by distributors worldwide. An increasing demand for the systems offers profitable business opportunities for those wishing to join our network of distributors. Guardian Safety Solutions takes pride in both the systems and the excellent customer service provided. Skilled technicians are available to assist you with everything from installation, to testing and troubleshooting, as well as maintaining the system for years to come. Since its origination in 1985, the Guardian systems have endured stringent examination and testing that not only proved the effectiveness of the systems but defined Guardian as the industry leader worldwide. 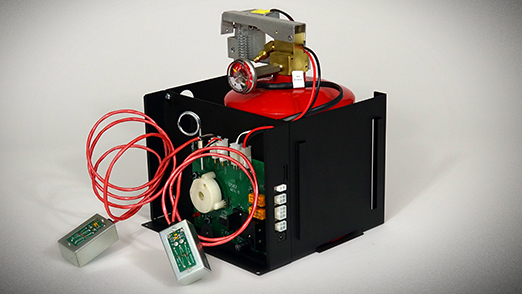 Selective code officials recommend and accept the Guardian systems for stove top protection of domestic stoves in commercial applications. Guardian Safety Solutions International maintains a network of Fire Equipment Distributors with over 500 locations. We are constantly seeking to expand this network, with qualified fire distributors who can recognize the need for the product and seek to increase profits within their organizations. The Guardian systems provide a cost-effective alternative to commercial systems for locations where a Type 1 hood is not installed. Colleges and Universities are frequently the site of cooking fires. In addition to an increased number of campus fires in recent years, the percentage resulting in deaths has increased. 83% of all annual fires on campus are cooking related. In the event of a fire the Guardian will not only extinguish the fire but will shut off the power to the stove preventing reigniting and minimizing damage. The Guardian is a must for student housing. Research has shown that adults over the age of 50 face the highest risk of death from home fires involving cooking equipment. 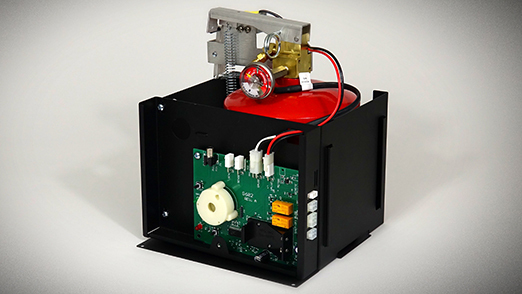 The Guardian extinguishes the fire and shuts off the power to the stove, providing safety for the individual and peace of mind for family and property owners. The Guardian is an investment in safety and peace of mind for the elderly. 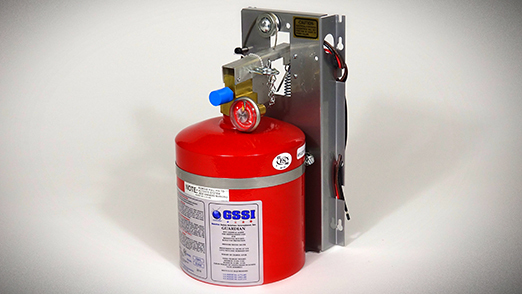 The Guardian systems are the original and recognized leader in both the development and manufacturing of residential range top fire protection.